There is a new ZenPad coming to the US market. The ZT582KL which would be the next generation Z8, is headed to Verizon according to FCC documentation. 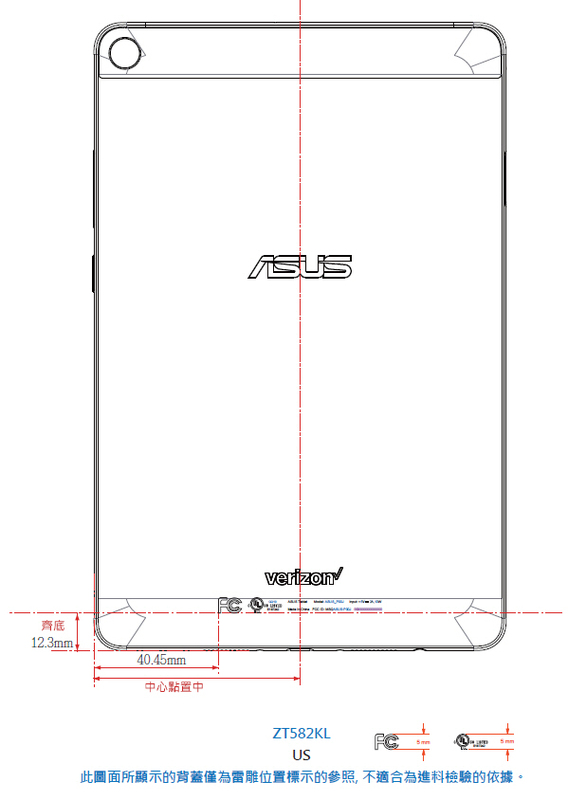 There is next to no information about this new ZenPad other than it’s definitely got a Snapdragon processor inside. The original model, the ZenPad Z8 was an affordable tablet exclusive to Verizon which touted a top quality display with the lesser quality plastic build quality found on the ZenPad 3 8.0 (Z581KL). 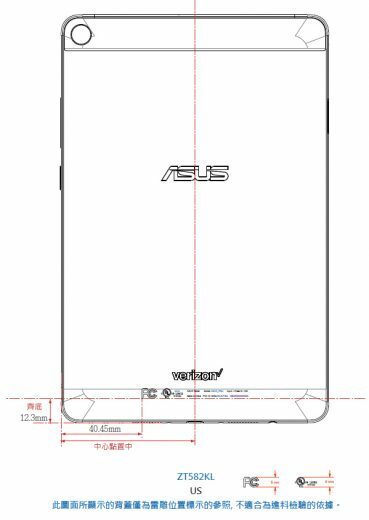 Based on the model number we also can expect this to be an 8-inch tablet. We look forward to finding more details for you in the coming weeks!